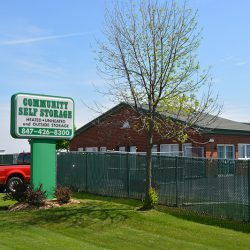 Community Self Storage offers a large selection of storage space options to ensure you that you have the space you need. We have standard and climate controlled storage units available, and all of our storage units are private, controlled, secured, and weatherproof. 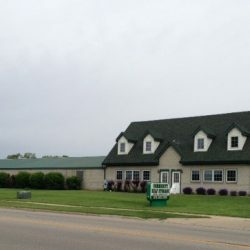 We also have outdoor storage at our Gilberts facility. All of our storage space can be used for long term or short term storage, with no contract to sign. We accept cash, personal checks, bank checks, Visa, MasterCard, American Express and Discover. Contact us for more information about our storage unit.